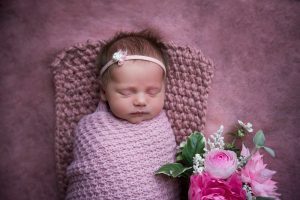 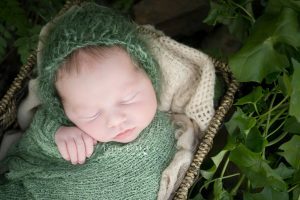 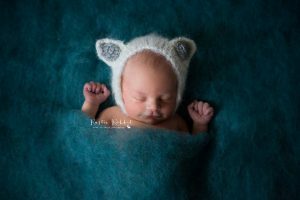 Rustic Rabbit Photography is home to The Enchanted Garden where we pride ourselves in beautiful outdoor newborn portraits. 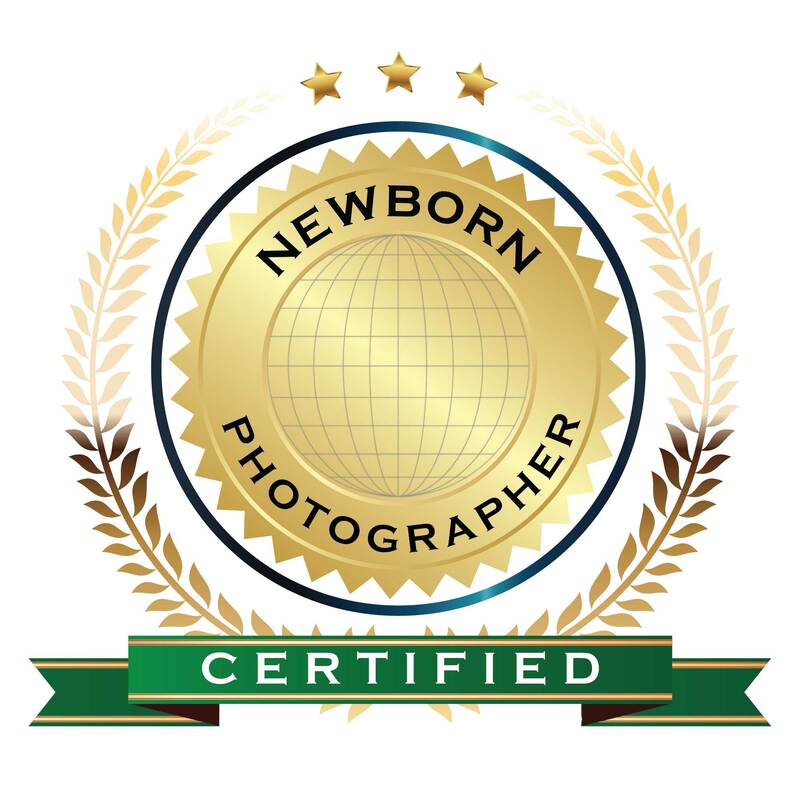 With over 10 years of experience in the photography world our creativity and inspiration steams from our roots of nature and landscape photography. 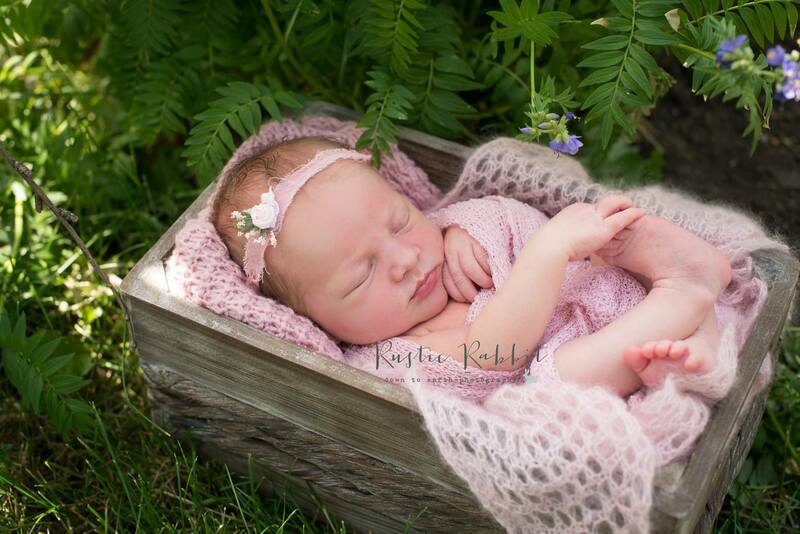 Being able to create an entire little world outside to pose and capture your newborn is a total blessing and we are so grateful to continue to give you a calm, happy and safe environment for your smallest and most precious gifts!